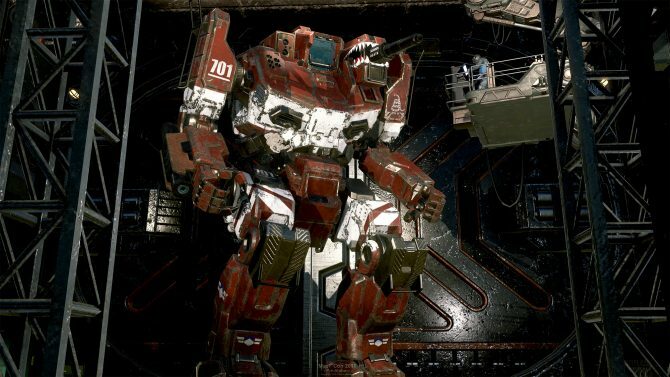 The long-running mecha battle series, MechWarrior, has received a new trailer for the upcoming MechWarrior 5: Mercenaries during MechCon 2018. 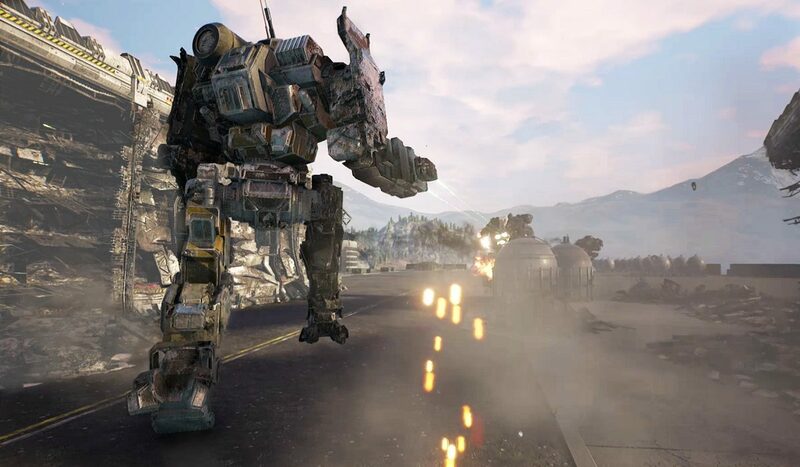 The trailer brings players back to the heavy artillery and maneuvering they know and love with an updated look and new features. This latest entry is even offering up something different with a single player mode, and will release on September 10, 2019. 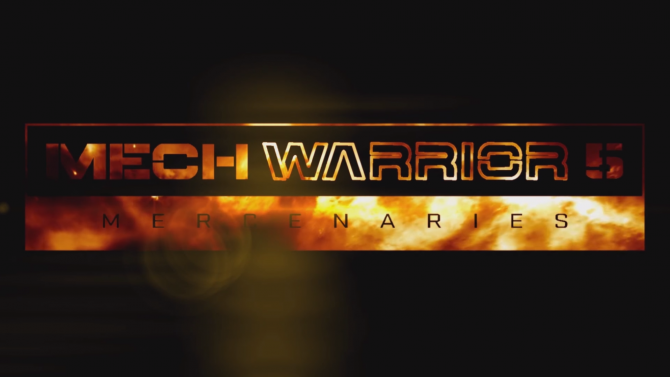 Piranha Games mentioned the single player mode revolves around creating a mercenary unit and taking on contracts across a multi-year campaign during the Third and Fourth Succession Wars. Players will have to focus on their resource management as well, taking on repairs and unit upgrades. The trailer shows promise with the classic running and gunning combat that fans can expect. 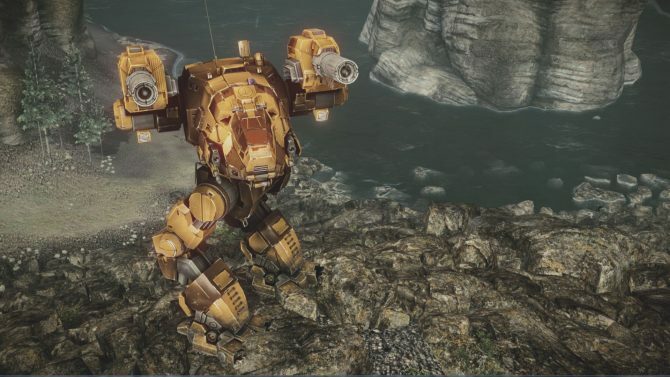 Of course, this time around you can play MechWarrior 5: Mercenaries with up to four-player co-op. With updated graphics that feature destructible environments and explosions, this entry is sure to please the die-hard fans of the series. 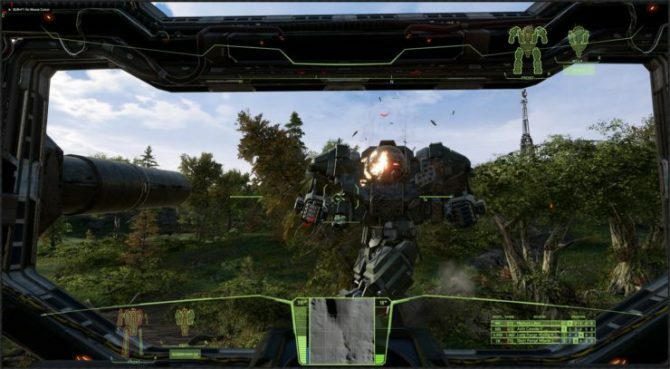 MechWarrior 5: Mercenaries will have players explore hundreds of planets as they build up and customize their mech. It will be interesting to see what other new features this title can bring, but we will have to keep an eye until its September 10, 2019 release. No console announcements have been made, so it’s safe to assume that the series is staying PC again. This has been an absolutely packed week for mecha fans everywhere. With Override: Mech City Brawl coming out soon and Neon Genesis Evangelion coming to Netflix, I’ve been emotionally exhausted through all of this excitement. Here’s to hoping Robotech doesn’t come out with something new.